There's something creepy about Mr. Creepy . 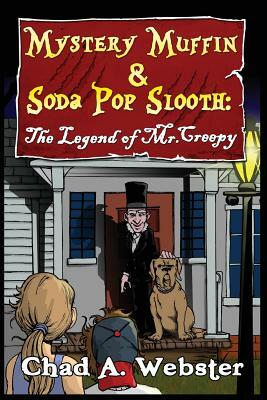 . .
​With the help of the police, Mystery and Soda Pop investigate their new neighbor and set out to find the answers to all the weird stuff going on. ​Is it possible that the legend of Mr. Creepy is really true?